The system is so affordable that it could usher in a new era of robotics, in which almost everyone can participate. It just got way easier to build “smart” robots. Each year, the who’s who of the tech world gathers at Computex 2018, an information and communications technology showcase in Taiwan. 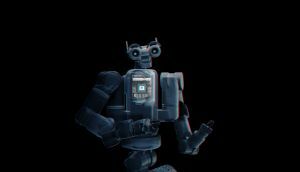 On Sunday, Jensen Huang, founder and CEO of American tech company NVIDIA, took the stage at the conference to announce two new products designed to make it easier (and cheaper) for developers to create and train intelligent robots: Jetson Xavier and NVIDIA Isaac. 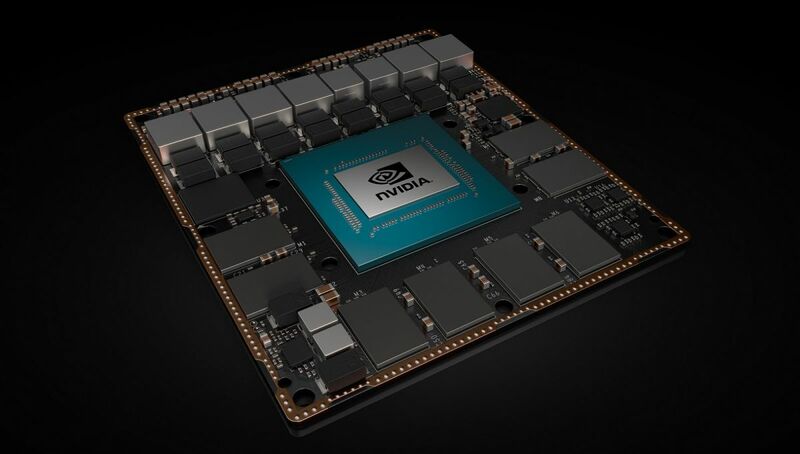 According to a NVIDIA press release, Jetson Xavier is “the world’s first computer designed specifically for robotics.” It includes 9 billion transistors and a half-dozen processors, including a Volta Tensor Core GPU and an eight-core ARM64 CPU. Translation: this computer is powerful and efficient — in fact, it can process 30 trillion operations per second (TOPS) (for comparison, the most powerful iMac on the market can process up to 22 TOPS, and costs about $5,000). And to do so, it needs less than half the electricity you’d need to power a light bulb. And while that may not be necessary for a computer on which you basically only use Facebook and Microsoft Word, it could mean a lot for the advent of more advanced, and more accessible, robots. “This level of performance is essential for a robot to take input from sensors, locate itself, perceive its environment, recognize and predict motion of nearby objects, reason about what action to perform, and articulate itself safely,” according to the press release. Really incredibly hardware like Jetson Xavier can only push technology so far. It needs advanced software to match. That’s where NVIDIA Isaac comes in. NVIDIA plans to sell its Isaac-equipped Jetson Xavier computers starting in August for $1,299. During his Computex presentation, Huang claimed a workstation with comparable processing power costs upwards of $10,000. He didn’t specify exactly who his intended clientele would be, but it’s not hard to imagine that students in high school and college who are interested in robotics, along with any company interested in AI but perhaps lacks the capital to make a big investment, would be most interested in purchasing it. If this system lives up to its promise, it could create a moment like when GarageBand made it possible for anyone to record music without needing a recording studio. Now, anyone (with $1300) can design their own AI. By lowering the cost of the tools necessary for intelligent robot development, NVIDIA is opening up the field to people who couldn’t afford to work on it in the past. And who knows what kinds of remarkable creations they might come up with?